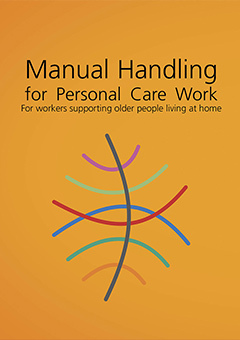 This video clearly explains what manual handling is in home care. 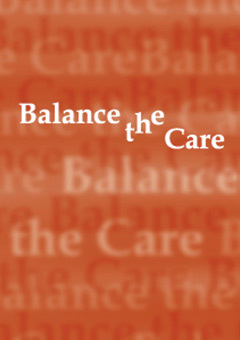 It covers potential risks and hazards and what to do about them and how to perform home care tasks safely to avoid strain and injury. 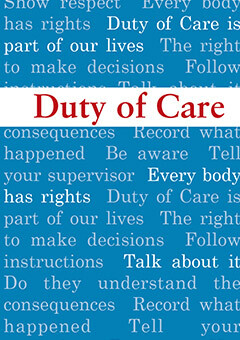 delivering the manual handling component in HLTWHS002 Follow safe work practices for direct client care (play all chapters). 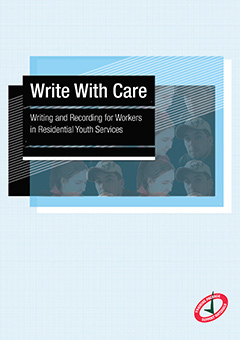 The bonus end chapter “Don’t Do This At Home” gives some examples of what not to do as a support worker in home care. “Manual handling is in every part of our lives. At work, good manual handling makes our jobs easier, more efficient and most importantly – safer”. 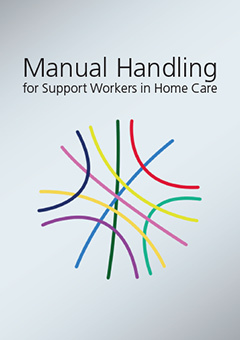 Manual Handling for Support Workers in Home Care complements Manual Handling for Personal Care Work. CHC43105 Certificate IV in Ageing Support (for the home and community environment component).